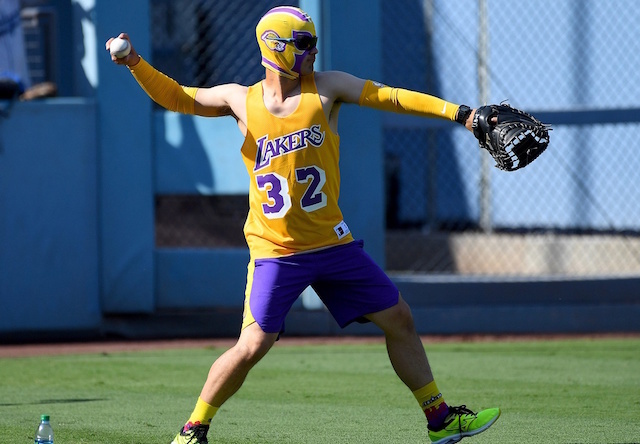 The Los Angeles Dodgers celebrated Lakers Night like they do every year, honoring their NBA neighbors in purple and gold. Wednesday night’s edition, though, called for further celebration. It marked the first Lakers Night at Dodger Stadium since LeBron James chose to join the storied franchise in free agency. James was not on hand for the festivities, but his presence was nonetheless felt. Given the extra-special occasion, Lakers Night did not just take place on the field or in the stands. Owner Jeanie Buss and guard Josh Hart stopped by the Dodgers clubhouse before the game with a special delivery for some Dodgers players. Yasiel Puig, Matt Kemp and Kenley Jansen have all been vocal Lakers fans for years. They are often seen catching games at Staples Center during the MLB offseason, and Buss apparently counts them among her many celebrity friends. Buss even showed some extra love to Puig, donning a No. 66 Dodgers uniform when dropping off the James jerseys. Hart wore a custom No. 3 Dodgers jersey when he threw out the ceremonial first pitch. Buss sat near home plate and took a selfie with former Dodgers manager Tommy Lasorda. 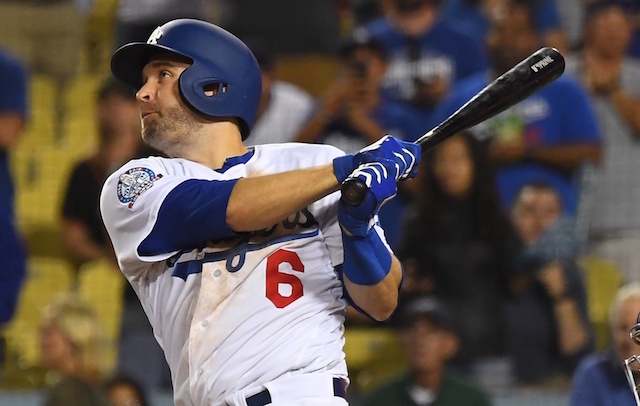 The Dodgers won, 4-3, on a walk-off sacrifice fly from Brian Dozier in the 12th inning. 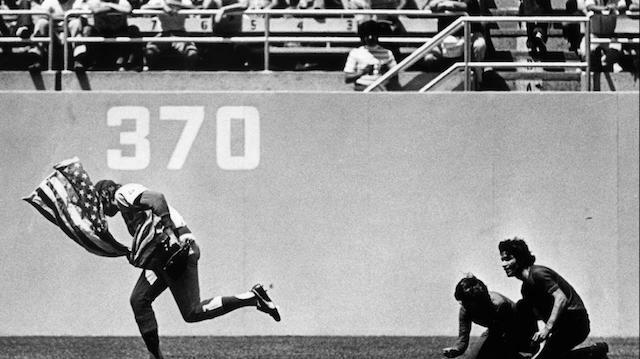 One of the faces of that sports era also provides the deepest connection between the Lakers and Dodgers. Magic Johnson was the face of Showtime and now runs the Lakers’ front office. Buss considers him one of her closest confidants. 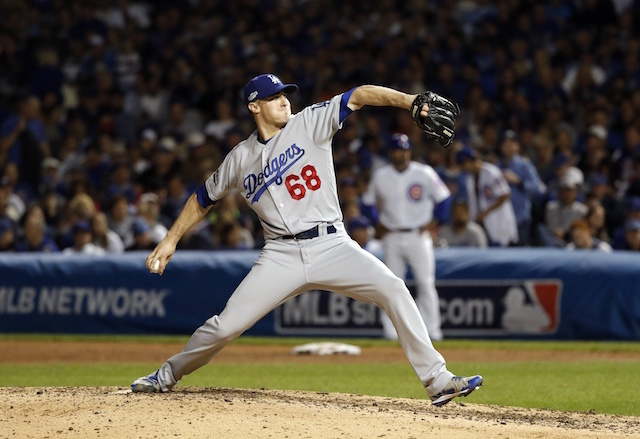 Johnson also owns a stake in the Dodgers as part of Guggenheim Baseball Management, which bought the team in 2012.